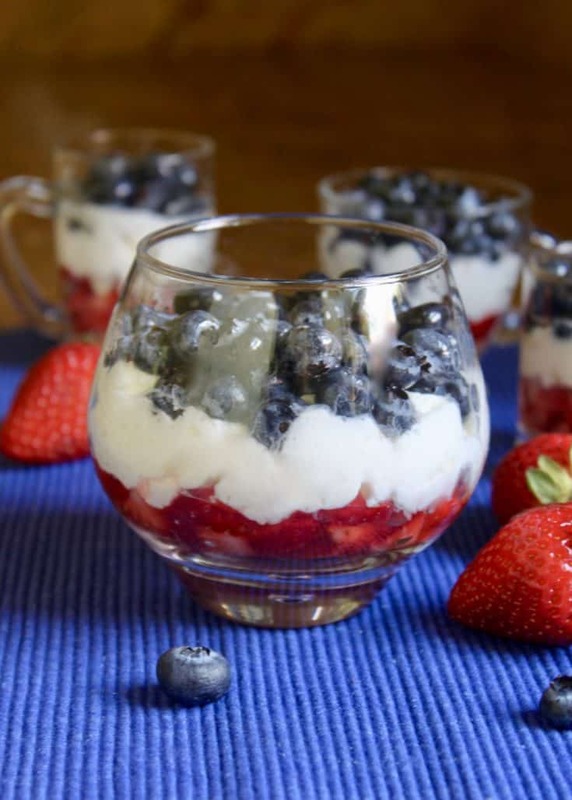 These all American red white and blue mini trifles are perfect for a patriotic holiday any time of year. 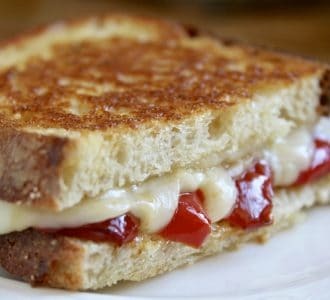 So easy to make without cooking or baking. Originally published on July 2, 2012. 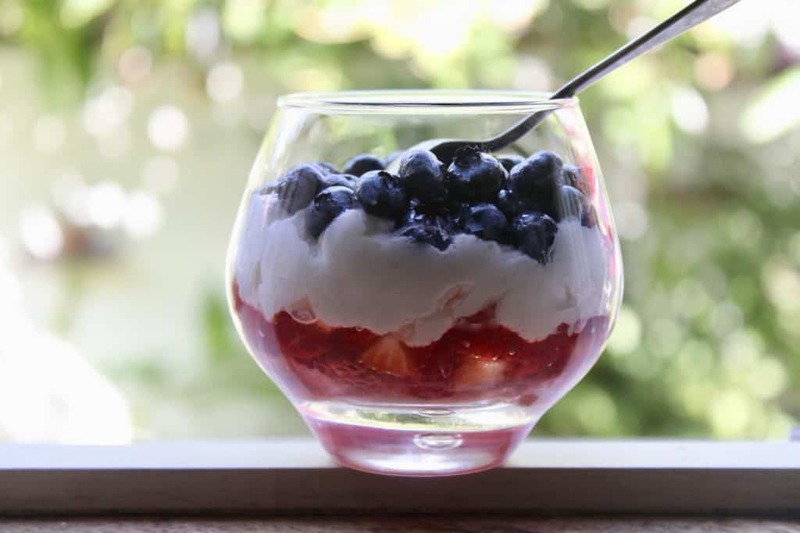 If you’re having friends over for the holiday, or are invited to a barbeque or picnic, and need a fresh, simple and patriotic dessert, I have the perfect treat for you: these red white and blue mini trifles. I recommend making these at least 2 hours ahead of time so flavors blend and biscuit softens, if you’re using it, but you can make this up to a day ahead of time. 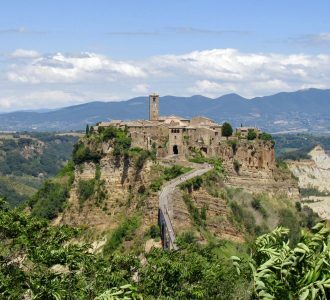 If you prefer, you can make this up to a day in advance so you’ll have more time to enjoy your holiday! 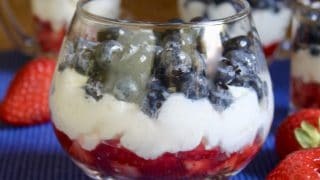 For those of you outside the US, you can make these mini trifles and substitute almost any sort of fruit for the two layers. This is great for a themed party, or seasonal holiday (e.g. kiwi and strawberries for Christmas). 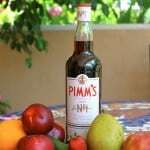 You can also use another liqueur of your choice. 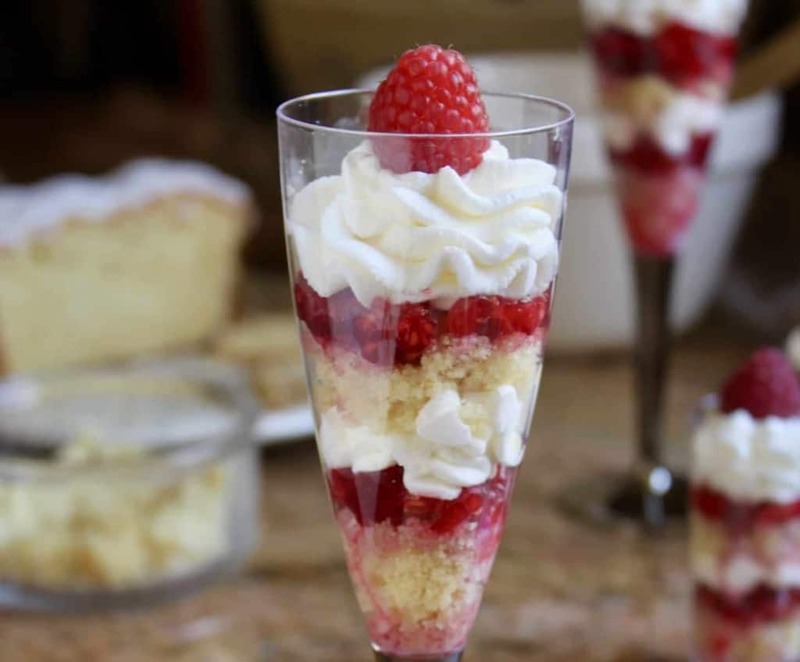 Here’s another type of mini trifle you might enjoy. As you can see, I’ve made these in all sorts of glasses, cups and ramekins. Just made sure they’re glass so that you can see the colorful layers. Wash blueberries and strawberries. Place blueberries in a bowl and squeeze some fresh lemon juice over then, then sprinkle a little sugar and toss. 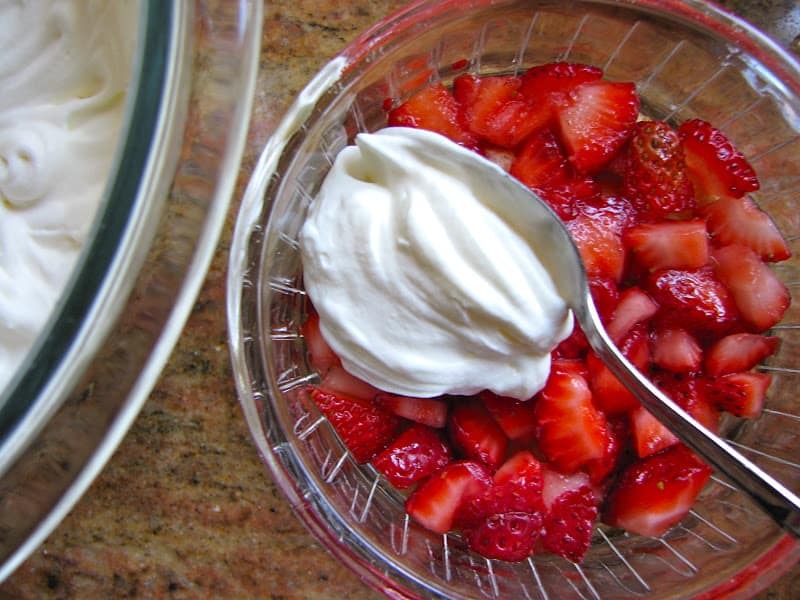 Chop strawberries into small pieces and repeat with the lemon juice, sugar and then toss. Set aside for about 10 to 15 minutes (btw, this is called macerating). The blueberries will just look glossy, but the strawberries will produce a lovely juice! 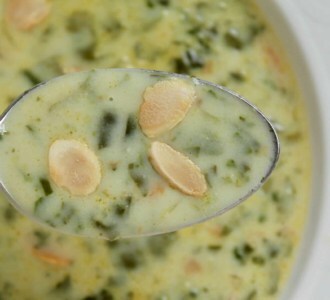 This will soak into the biscuits along with the Grand Marnier; this is what adds such wonderful flavor! 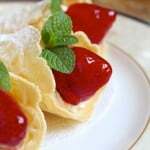 Place a thin layer of crushed biscuits or cake crumbs in the bottom of the ramekins or dishes, and sprinkle with Grand Marnier or a light juice. 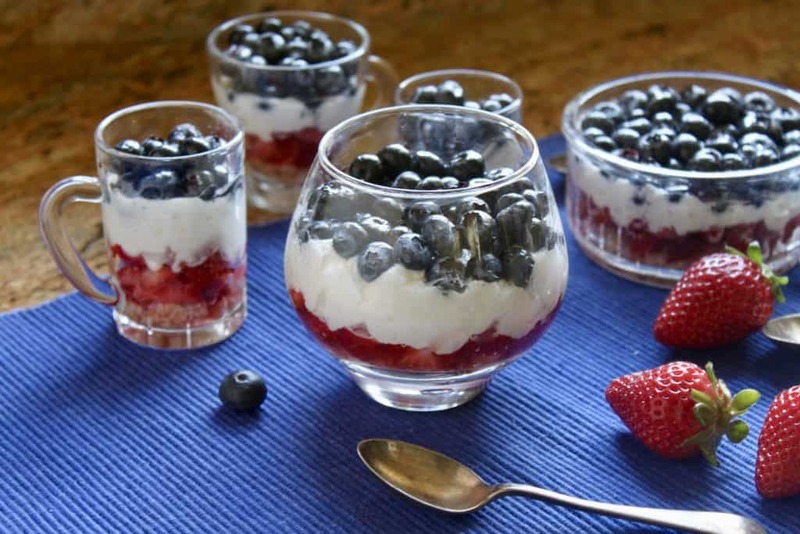 Lastly, spoon some berries on top and make sure each space is covered–very easy! If you like, place a dollop of cream in the center and voila, it’s finished! Refrigerate at least an hour for best flavor. You can also make a regular sized trifle in a large serving bowl. Use the exact same directions, but you’ll just need larger quantities of everything. 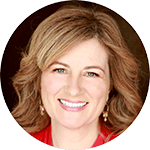 Don’t miss another recipe or travel post; sign up for my free subscription at the bottom of the post. 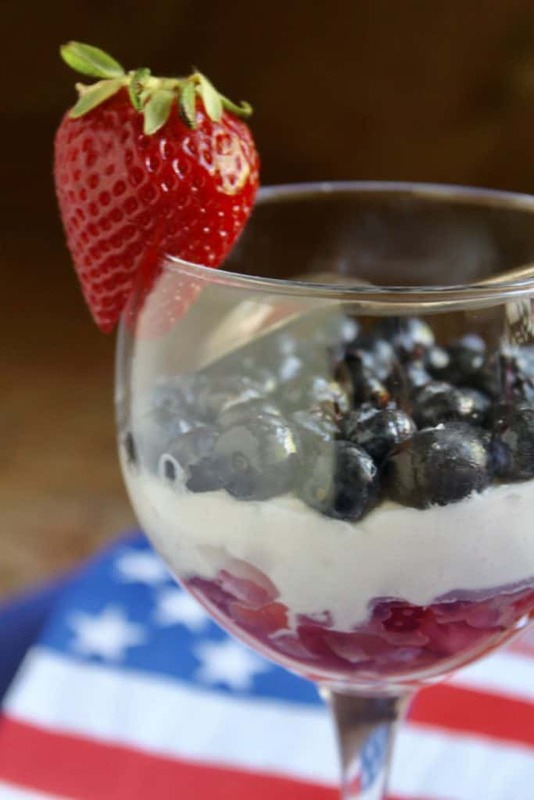 A light and fruity dessert that's perfect for a patriotic holiday or any other celebration. 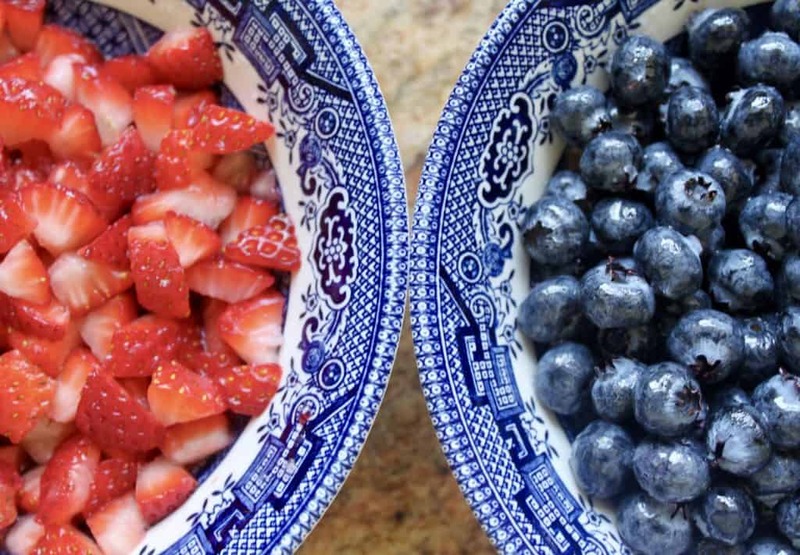 Wash blueberries and strawberries. Place blueberries in a bowl and squeeze some fresh lemon juice over then, then sprinkle a little sugar and toss. 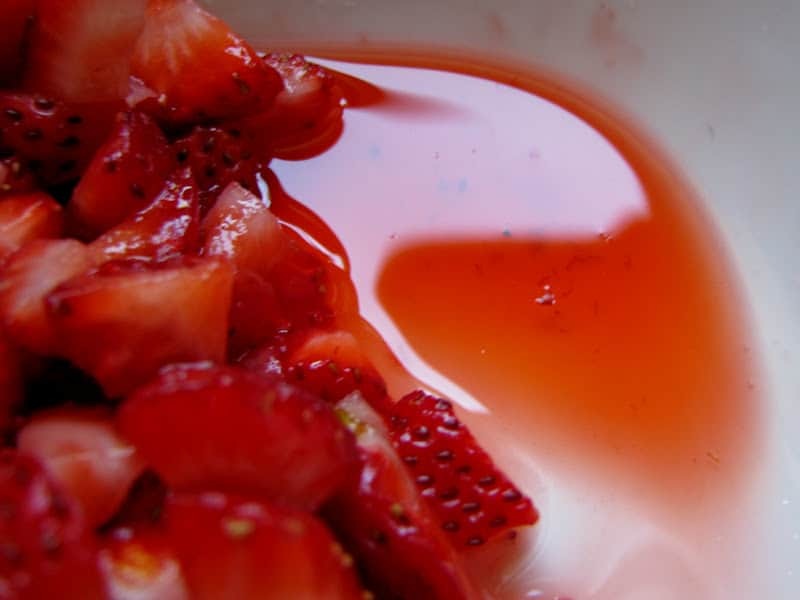 Chop strawberries into small pieces and repeat with the lemon juice, sugar and then toss. Set aside for about 10 to 15 minutes. 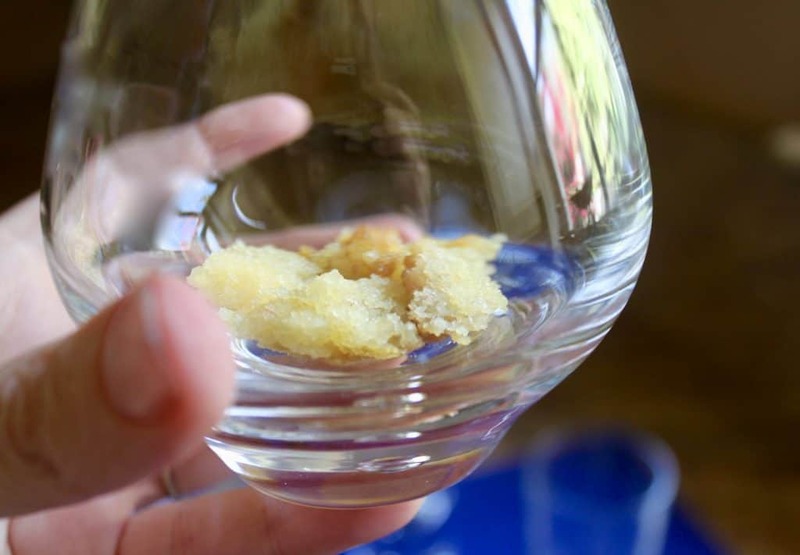 Place a thin layer of crushed biscuits (or crumbled cake) in the bottom of the ramekins or dishes, and sprinkle with Grand Marnier or a light juice. 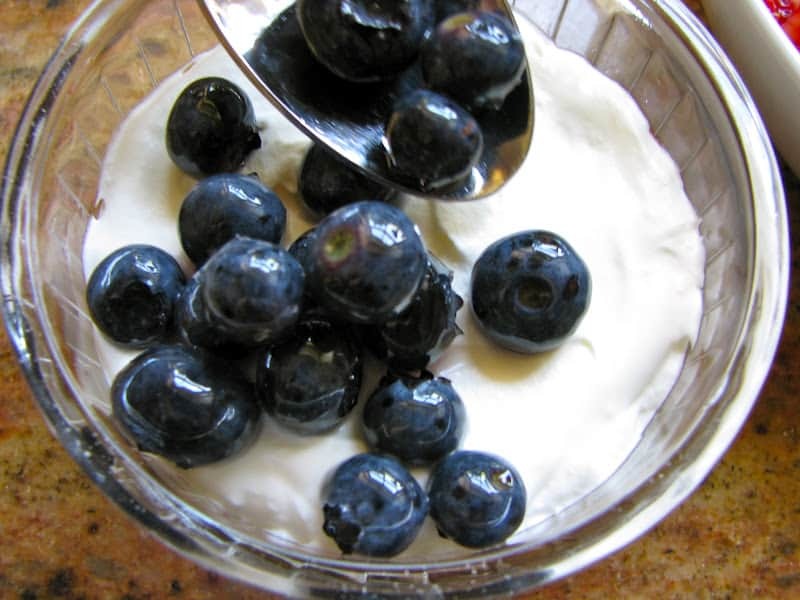 Lastly, spoon some blueberries on top and make sure each space is covered…very easy! Place a dollop of cream in the center and voila, it’s finished! 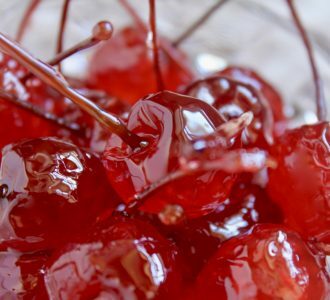 Keep refrigerated for a minimum of an hour for best flavor, up to about 8 hours. 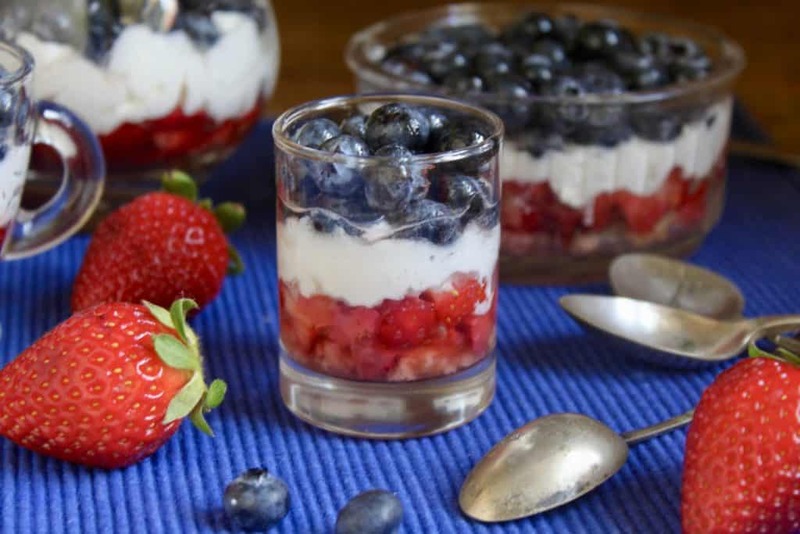 Perfectly patriotic and just the right size for a dessert. So simple too! 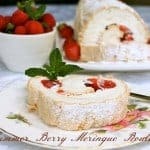 I love fruit desserts, and especially berries, and I appreciate simplicity, so this is right up my alley! I love these for summer, not only because they feature seasonal fruit but also because they’re light and cold. Yum! Pinned to my Summer board on Pinterest! Beautiful, festive and easy makes a great recipe. Lovely – I remember these well, and great timing for the 4th July approaching. 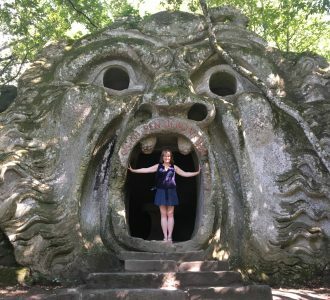 Also great for the 14th July on Bastille Day in France – just saying! And today here in the US to remember our fallen heroes on Memorial Day. Good idea on Bastille Day! Thanks, Jill! I know, right? Usually WAY too hot to be baking on the 4th of July! What a beautiful dessert! Love this for the 4th of July! Thanks Sheila! 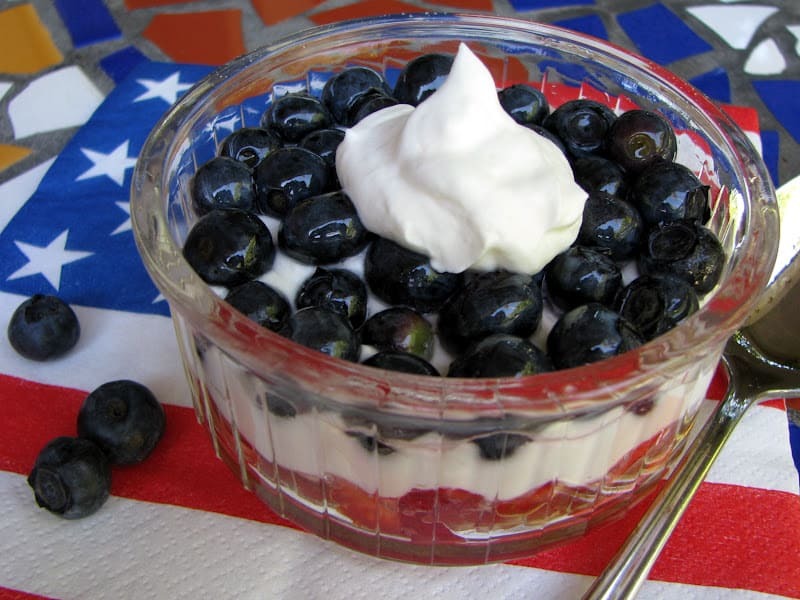 It is really a perfect dessert for a patriotic day! These look amazing! I love easy desserts like this — they make parties SO easy! 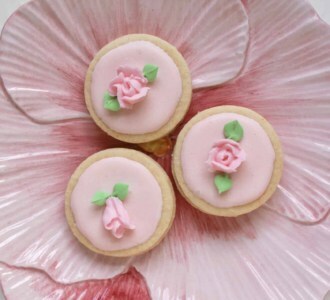 You had me at “no baking!” But seriously, these are adorable! THis looks amazing! 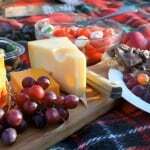 Thank you for joining Foodie Friends Friday! I will be sharing this recipe on my Facebook Page today! Oh Yum! This is so pretty! And perfect for the 4th of July! How clever is that! Perfect for the holidays.